I’m an Illustrator, UI/UX designer who loves to write his own code; making that mix of a good illustration with a clear & neat user experience; I love to work on useful products; with a special passion to make people smile by designs! Currently an Interaction Designer at "Google" in Switzerland. Defining colors, fonts, pixels and themes that best fit to the targeted audience. Storyboarding, 2D Animation, Infographics and making that lovely mix between illustrations & UI Design. 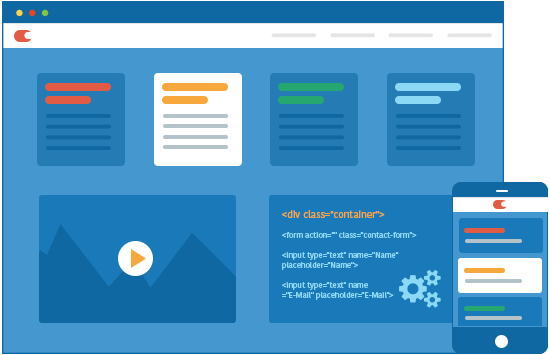 Conducting the UX Reasearch, trying to build a neat UI Design that's easy and fun! 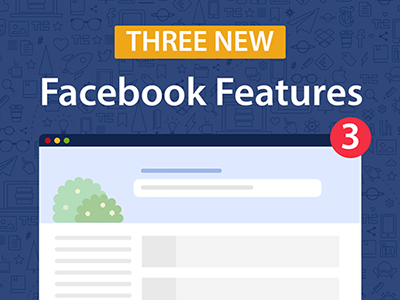 What if Facebook got such three features! Many Pages, Events, and Content are getting lost in such a huge amount of data being shared daily on Facebook! Usually our newsfeeds are diversed .. 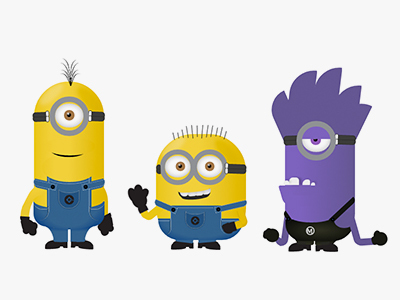 Featured in 2014; I drew the Minions of "Despicable Me" Movie in HTML/CSS, with more than 60.000 views and very good feedback for such piece of code, Enjoy watching!